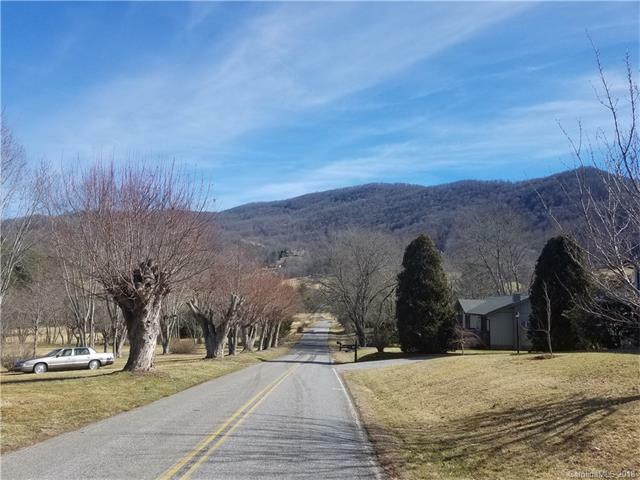 2.2 acres with gorgeous views easy to build. 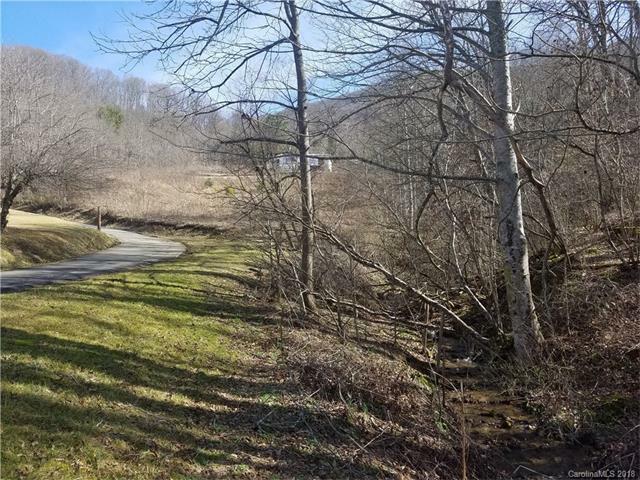 5 minutes from downtown historic Waynesville yet in the country. 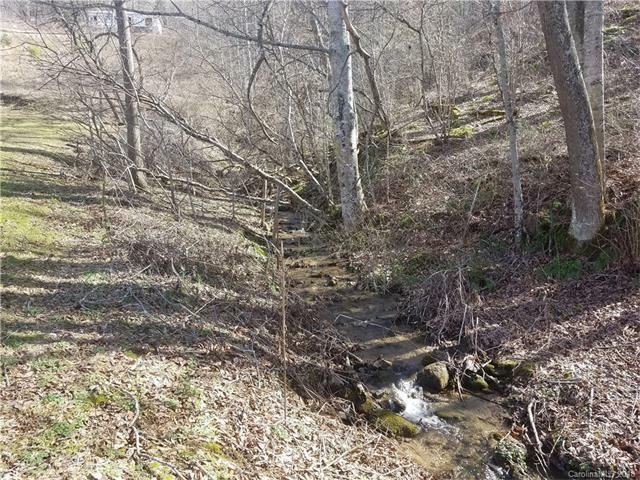 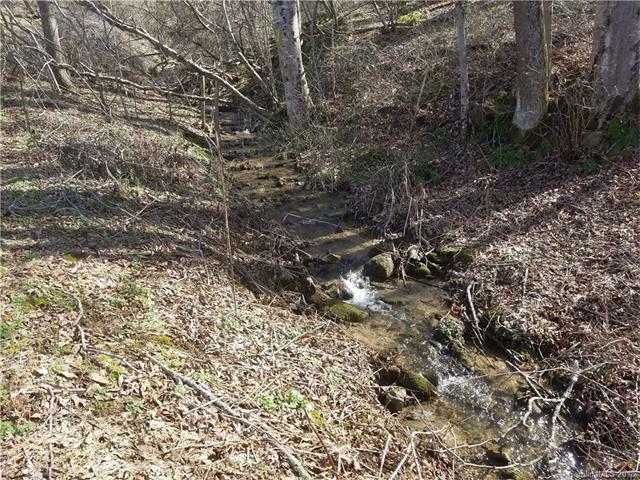 Creek on the property, paved road access in the Ratcliffe Cove community.